GENEVA (JTA) — It’s no secret who was behind the effort to discredit the 2009 Durban Review Conference in Geneva. 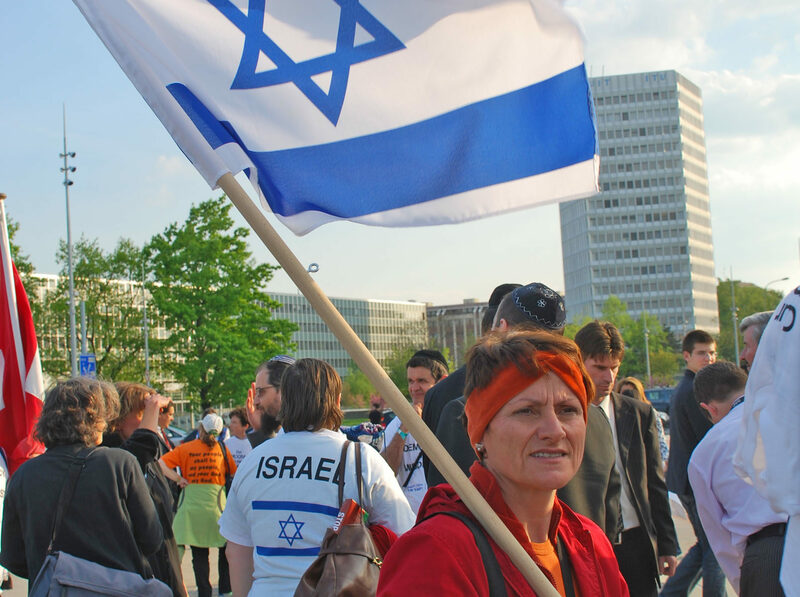 For nearly a year before the anti-racism confab, Jewish and pro-Israel groups lobbied hard to get Western countries to boycott the gathering, which they said was certain to treat Israel unfairly, just as the first Durban conference had done in 2001. Indeed, during the months leading up to the conference, the U.N. high commissioner for human rights, Navi Pillay, noted several times that an orchestrated campaign was behind Western threats to boycott the conference, dubbed Durban II. “The conference process has been the subject of ferocious and often distorted criticism by certain lobby groups focused on single issues,” she said on Sept. 8, 2008. Yet Pillay — and many others — refused to name the forces behind the campaign. The World Jewish Congress met with officials from 17 U.N. member states to push for a boycott. Hudson Institute scholar Anne Bayefsky banged the anti-Durban drum for months in the U.S. media, including the National Review, the New York Daily News and Forbes. And Israeli officials pressed their allies that intended to participate in the conference not to tolerate any anti-Israel resolutions. But for the most part, Durban II’s organizers and participants did not want to point the finger at the Jews for the anti-Durban effort for fear of being labeled anti-Semites. “Some media asked me about ‘single-issue lobby groups’ — a term no one would ever use for nongovernmental advocacy groups that protest unfair treatment of blacks, gays, women, Muslims, etc.,” Neuer said. Others were a little more forthcoming about who they believed was responsible for the anti-Durban II campaign. A staffer from a major nongovernmental organization said there was just one reason why a European country like Germany would help draft the conference’s resolution on the Friday before the conference, only to decide to boycott it that very weekend. “The Jewish lobby,” said the staffer, who refused to be identified by name or organization. “What I’m afraid of is if you put that in my mouth, it will sound like a conspiracy theory, and then readers will say we’re anti-Semitic,” said the staffer. Malaak Shabazz, the daughter of black rights activist Malcolm X, had no such qualms. She blamed “Zionist agitators” for being disruptive and aggressive toward her in Geneva, and she filed a letter of protest with Pillay’s office.